What a deal on TBS scrub!!! 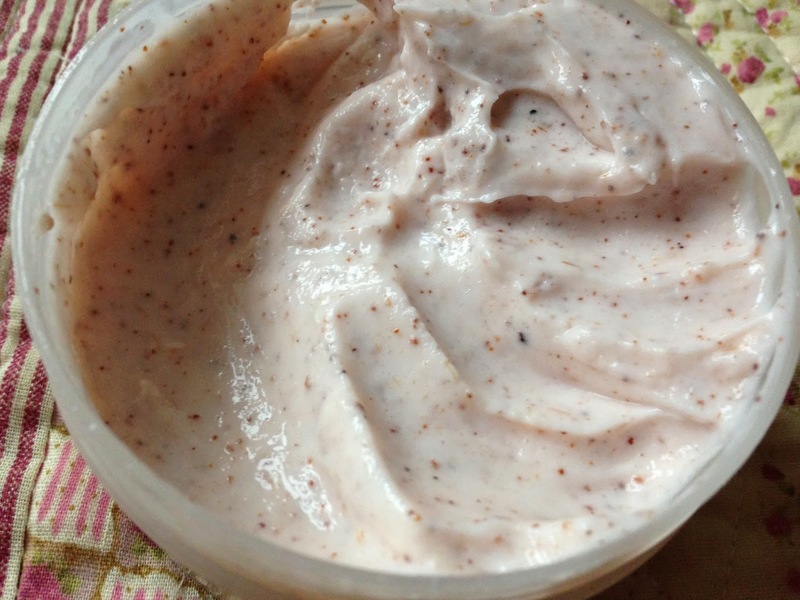 I am just finishing the Peach Body Butter and it's amazing! I love that range, I wish it wasn't limited edition! I haven't tried out anything from the peach range yet but the texture looks really nice. 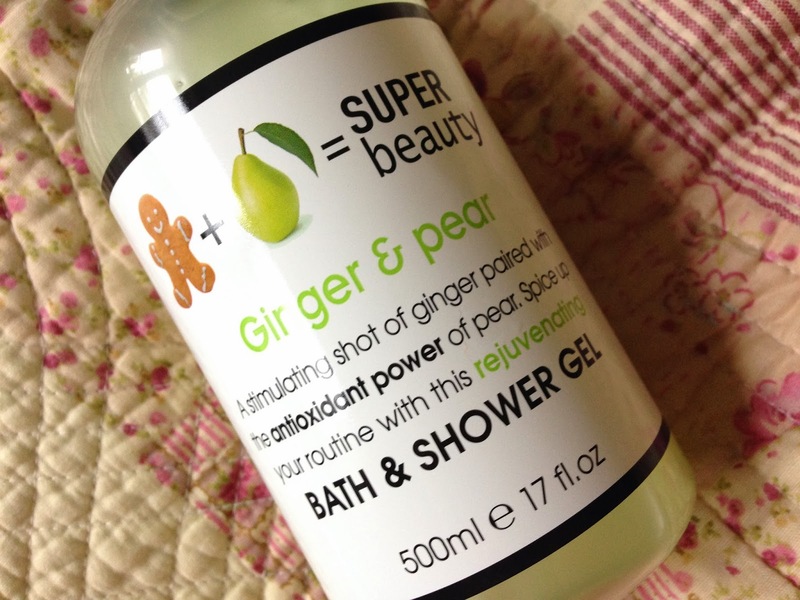 I always find the the texture of the scrubs from The Body Shop differs depending on which range you go for. 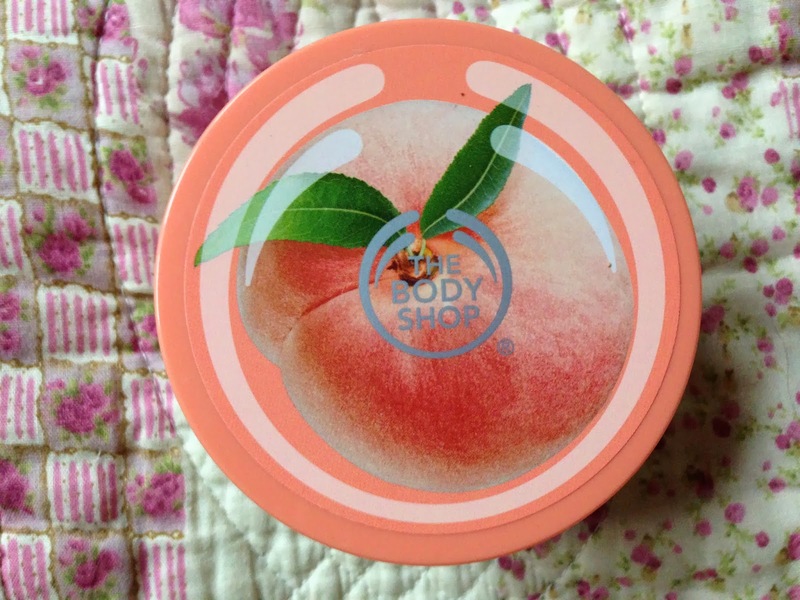 I've always wanted to try that body shop peach body scrub! These are such good value, the peach body butter looks great for summer. 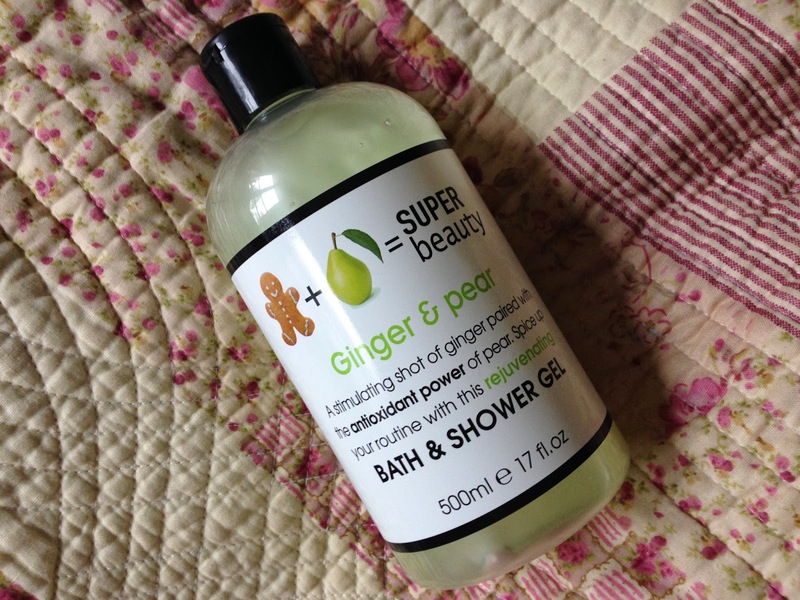 I haven't see this super beauty brand yet, ginger and pear sounds so lovely!